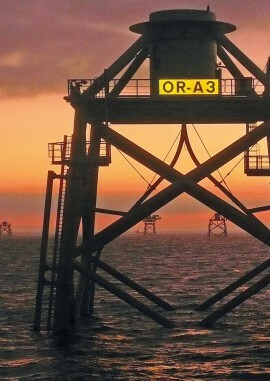 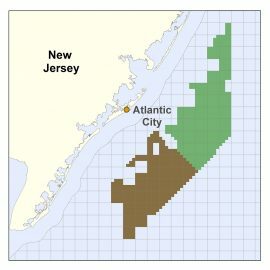 EDF Renewables North America and Shell New Energies have acquired US Wind’s rights for the OCS-A 0499 lease area off New Jersey and formed a joint venture to bring an offshore wind project at the site to realisation. 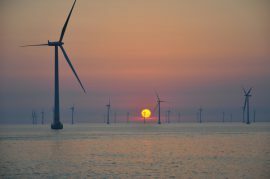 Installation of new wind energy projects in the U.S. will significantly increase between 2018 and 2020, before annual installation volumes decline as the production tax credit (PTC) phase-out begins, according to MAKE Consulting. 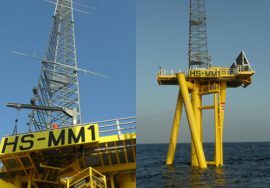 US Wind has selected two Baltimore-based companies for a range of specialized services related to the fabrication and installation of a meteorological tower necessary for environment activity monitoring at its proposed offshore wind farm in Maryland, US. 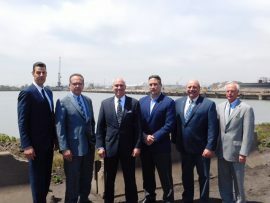 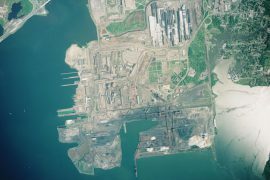 US Wind has signed a letter of intent with Devreco to establish and operate an O&M facility in Ocean City, as well as a laydown and handling facility at Tradepoint Atlantic in Baltimore. The Appropriations Committee of the U.S. House of Representatives has adopted a bill amendment that obstructs installing offshore wind turbines within 24 nautical miles (approx. 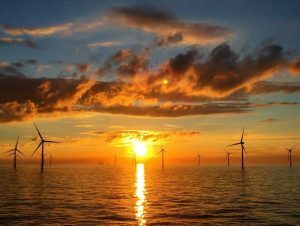 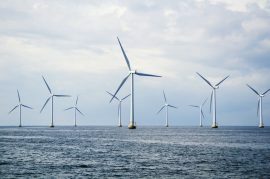 44 kilometres) from the coast of the State of Maryland, endangering the US Wind and Skipjack projects which were recently awarded Offshore Wind Renewable Energy Credits from the Public Service Commission. 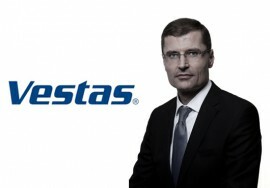 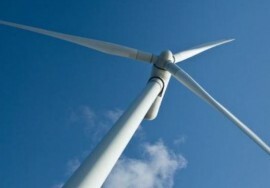 US Wind, which plans to set up a 248MW wind farm off Maryland, stated in its application to the Maryland Public Service Commission (PSC) that it intends to use Siemens 4MW turbines, but during the evidentiary hearings the company noted that it is also considering 6MW turbine class, according to PSC’s order published earlier this month. 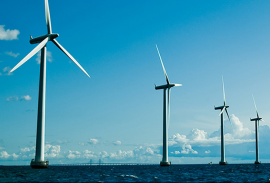 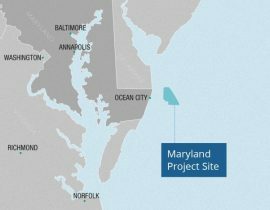 The Maryland Public Service Commission (PSC) today awarded offshore wind renewable energy credits (ORECs) to two projects to be built off the state’s coast, enabling US Wind and Deepwater Wind (Skipjack Offshore Energy) to install 368MW of capacity. US Wind has received its final air emissions permit from the Maryland Department of the Environment to install a meteorological tower in the Maryland Wind Energy Area, with the company set to begin the installation process immediately. 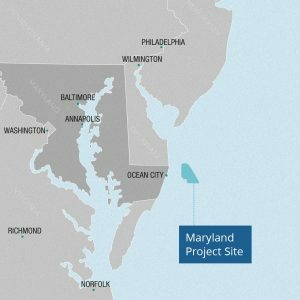 US Wind sent a letter to the Ocean City Council on 7 April, offering to discuss the potential relocation of its proposed Maryland offshore wind project further eastward to address the Council’s desire to lessen the visibility of the project. 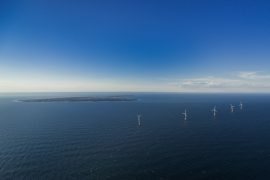 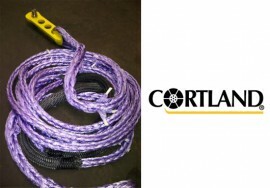 US Wind has chosen JDR Cable Systems as preferred supplier of both inter-array and export cables for its 750MW wind farm off the coast of Maryland. 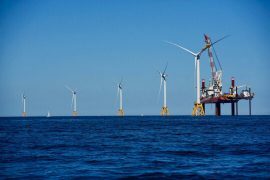 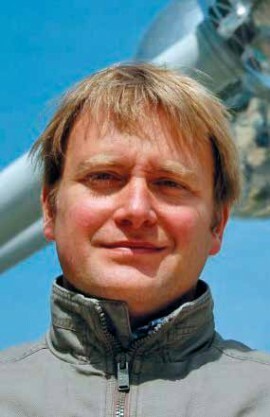 US Wind held an informational meeting on 2 February in Baltimore, where the company proposing to build a large-scale offshore wind farm off Maryland met with offshore wind developers, supply chain industry leaders, economic development experts and federal and state agency officials. 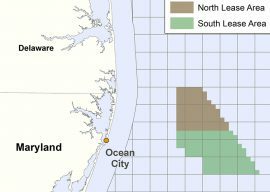 US Wind, which plans to build a large-scale offshore wind farm off Ocean City, hosted a third meeting for offshore wind supply chain companies in Salisbury, Maryland on 9 January.